Do you need help with Azendoo? Do you want training for your team? 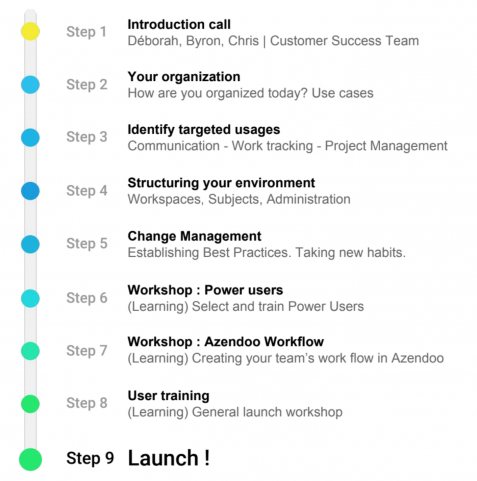 Do you need to match Azendoo and your workflows? 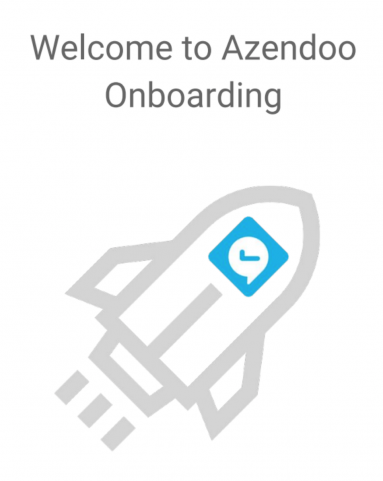 Do you plan to migrate from a different solution to Azendoo? Let us help you save time so you can focus on growing your business. to define your goals, design your workflows, and train your team to succeed. Educate your team on the best practices so they don’t get lost or overwhelmed. 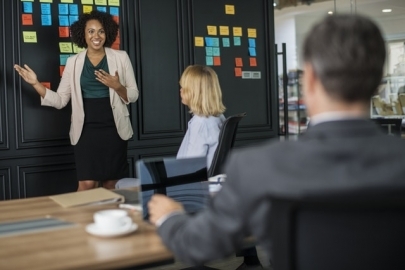 Make sure everyone is on the same page and speaks the same language with effective Azendoo training. We know that getting started with Azendoo means changing how your team plans, communicates, and ultimately – how you work. We’ve helped hundreds of companies make the switch and organize their work in a much more effective way, to get meaningful results quickly. We’ll work with you to create a customized adoption plan for your team. Interested in purchasing a Training or a Consultancy package?